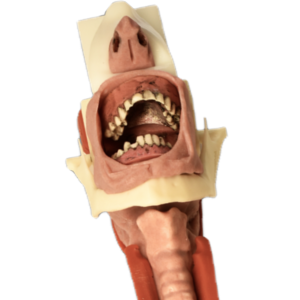 The Advanced Airway Module prioritizes simulation of human tissue’s characteristic delicacy and recreation of the anatomical structures and geometry typical of human anatomy. 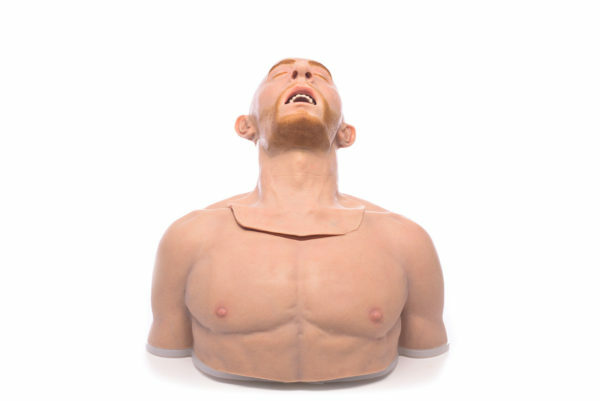 The Intermediate Airway Module is composed of higher durometer material, but the prioritization of durability has the tradeoff of being slightly less realistic. 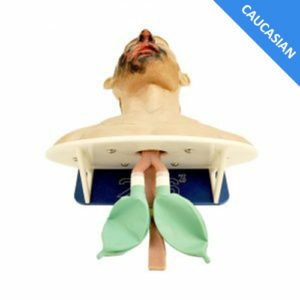 Please select your choice of Complete Airway to be included, Airway comes installed in your Torso Trainer. 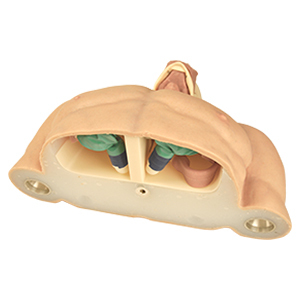 The 7S3 Modular Airway Trainer with Advanced or Intermediate Airway pairs high fidelity anatomy with a modular design to provide the most realistic, multifunctional airway management training system on the market. 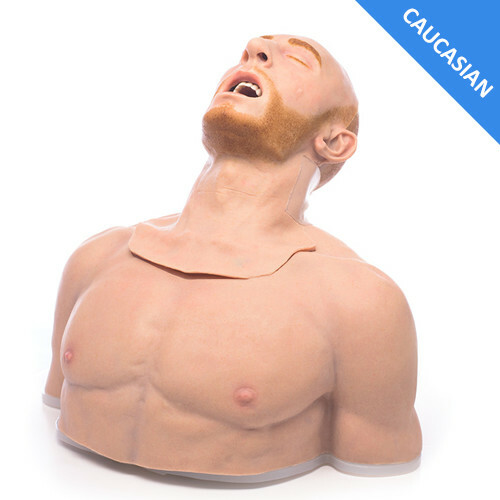 Attention to physical appearance, weight distribution, and biomechanics translates into a superior platform on which to develop the skills and knowledge necessary for successful intubation. Modular construction allows for a versatile training system that can train users on a multitude of pathologies and complications, better preparing users for the less-than-ideal conditions other training systems do not support. The 7S3 Modular Airway Trainer faithfully distributes approximately 45 lbs. 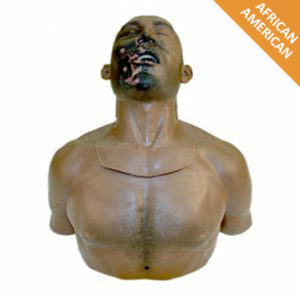 between the head and torso while offering a range of motion comparable to a real person. Weight and movement are essential to understanding the force required to properly position and maintain position of a patient throughout intubation. 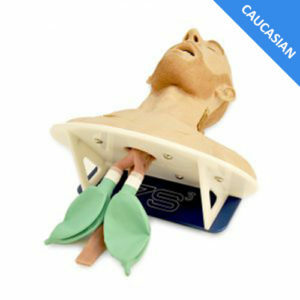 Chest excursion (chest rise) occurs upon successful intubation and delivery of air to the lungs. In the event of right mainstem intubation, chest excursion only occurs on one side of the torso. The Advanced Airway prioritizes simulation of human tissue’s characteristic delicacy and recreation of the anatomical structures and geometry typical of human anatomy. 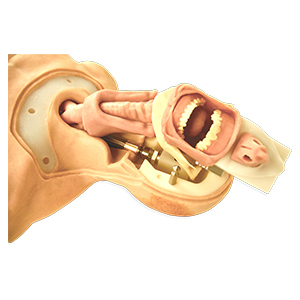 The range of motion and relative resistance of the jaw demonstrates the forces required to open the mouth. 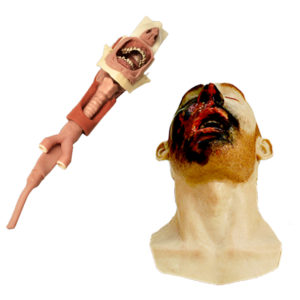 A realistic tongue establishes the technique needed to sweep the tongue when inserting the laryngoscope. The vocal cords, vallecula, and functioning epiglottis provide key landmarks and visual confirmation of successful intubation. Asymmetrical nasal passages demonstrate the nuances of nasal intubation. The relative asymmetry of the bronchial bifurcation has been recreated so that a right mainstem intubation occurs if imperfect technique is used. The replaceable teeth will incur trauma and damage at similar forces as real teeth. 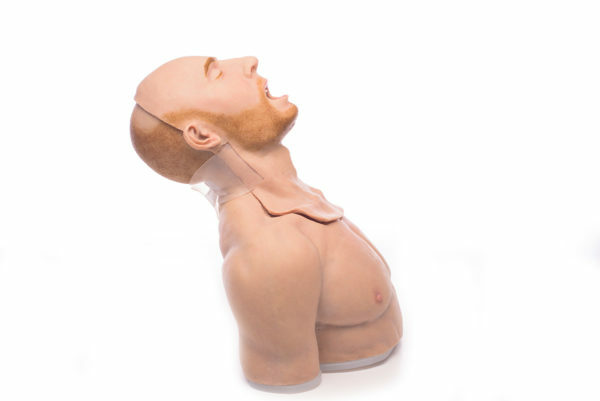 In sum, the Advanced Airway provides the best simulation substitute to a real person. Total Weight: approx. 45 lbs. Head Weight: approx. 10 lbs. Shipping Weight: approx. 50.5 lbs. 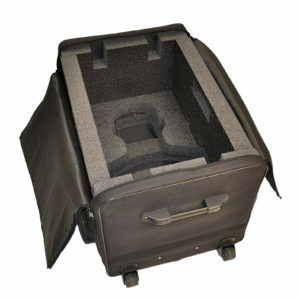 Feel free to reach out with any inquiry and our customer service team will do everything to help you.